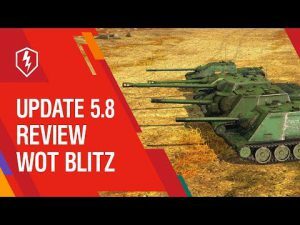 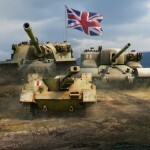 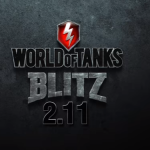 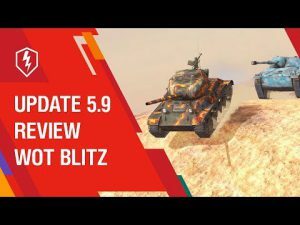 German Tank Destroyers in 2.11 | WoT Blitz 5.9 - Fan Site! 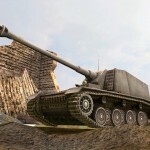 The update 2.11 developers will add a new branch of the German Tank Destroyers since Pz.Sfl.IVc and ending RUINED Grille 15. 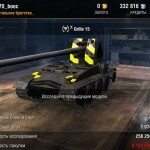 Does this mean we might get the waffentragen e100?